The briefing will cover an overview of our work to improve quality education and building peaceful communities for children and youth in the specific contexts of Gaza and the West Bank. Jamil’s visit will provide you with a wonderful opportunity to gain first-hand insight into our work with children in areas where conflict, disease and poverty make life and development extremely challenging. He will focus on the regional context and the importance of learning through play and how he and his team strive to protect, educate and empower children to rise above their challenges. Born and raised in a refugee camp in Palestine, Jamil knows what it means to live in hardship, in constant fear and anxiety and he strongly believes that education is the only way forward for children living in such conditions. He has a BSc in Media Studies and Sociology from the City University of London and is a member of the Professionals in Humanitarian Assistance and Protection Network (PHAP). Jamil has experience in working in humanitarian settings and in 2017 was awarded the “Child 10 Award” from Reach for Change. 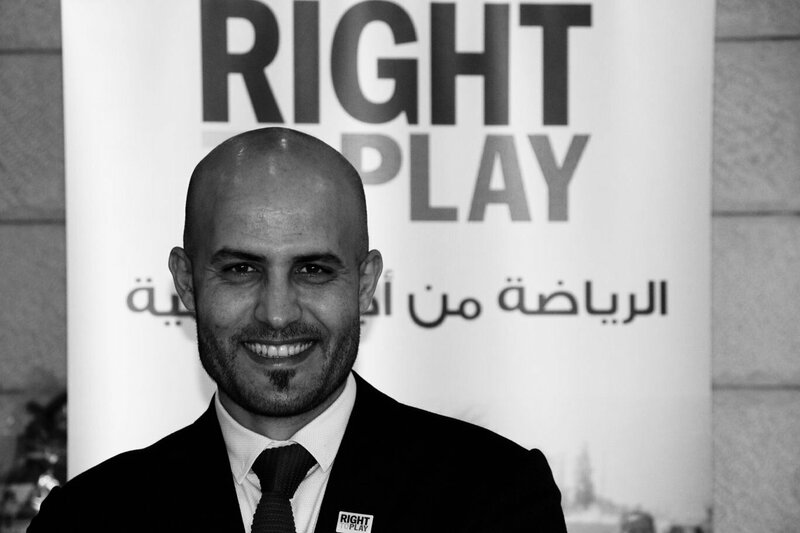 The presentation will be followed by a Lunch and provide a good opportunity for additional questions and conversations with Jamil and other fellow Right To Play supporters attending the event. We are looking forward to meeting you! Places are limited, so please RSVP to Bernadette Werder, (bwerder@righttoplay.com, 044 552 04 88) or Register online before 8th March 2019. Special thanks to Rahn+Bodmer Co. for providing the venue and catering.